Is the Fiat 500L just a MINI Countryman wanna be or is it a good car in it’s own right? 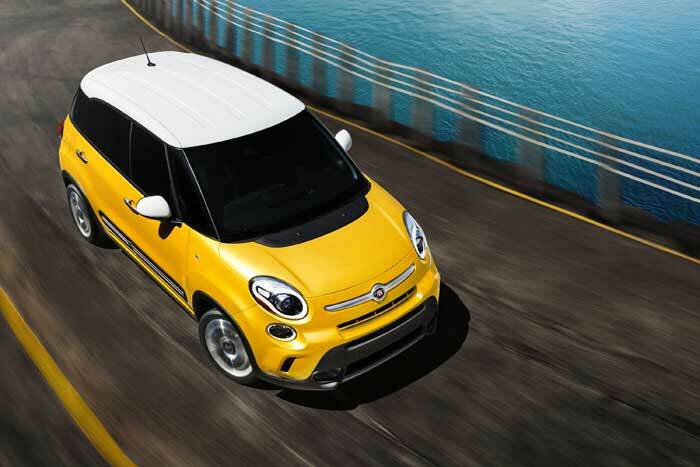 For 2014 Fiat has released their first 4-door to the American market, the 500L. It’s bigger, better and, of course, more expensive than the 500C. And when I say more expensive, I mean a lot more expensive. As much as I liked the 500L trying to build one on the Fiat website just about drove me crazy. The problem with buying a 500L is the way the option package pricing structure is designed. 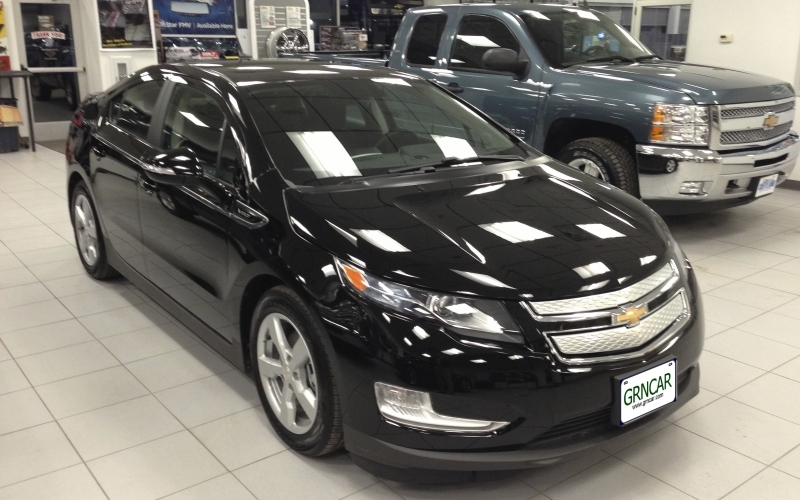 For example, if you want the dual-pane sunroof – and it is a really nice sunroof – it is only $1,100. 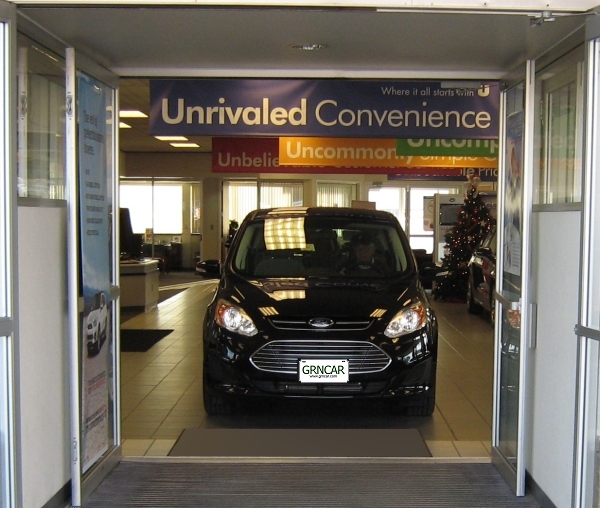 HOWEVER, you can’t get the dual-pane sunroof unless you purchase at least $1,400 in additional options. This may be okay if the additional option packages are ones you would purchase anyway, but personally I find it misleading. Another example is the Popular Equipment Group and the Easy Premier Package. Each package is priced at $700, but I found it impossible to add one package without the other. In fairness to Fiat, it is possible to buy a 500L at a reasonable price and still have a fairly decent car – it just won’t have a lot of extras such as a premium sound system or a back-up camera or dual-zone air-conditioning or automatic transmission or alloy wheels – all things I can live without. For $19,995 (including the destination fee) you can buy the 500L Pop. What it will have is heated power mirrors, remote keyless entry, air-conditioning, front/rear 1-touch up/down power windows, daytime running lights, a decent sound system with 6 speakers, steering-wheel mounted audio controls, USB and aux. sound inputs, integrated voice command with Bluetooth® and a 6-speed stick-shift – which I prefer in European cars. So for $19,995, how does the 500L Pop compare to a base model MINI Countryman? Both cars are attractive, have unique, fun interiors and are about the same size … and that is where their similarities end. The 500L is fun to drive but not nearly as much fun as a MINI Countryman, also the seats in the 500L aren’t as comfortable. On the other hand, the 500L Pop is a lot cheaper. A comparably equipped Countryman is almost $3,000 more than the Pop and has less interior space, less cargo space, and only seats four, but it will have 17” alloy wheels instead of the 16” steel wheels found on the base 500L. One of the really nice features of the 500L is how roomy it is for a small car. The back seats are raised slightly higher than the front seats – some manufacturers refer to this as theater or stadium seating. The high roof is great for taller passengers and adds to a feeling of spaciousness. 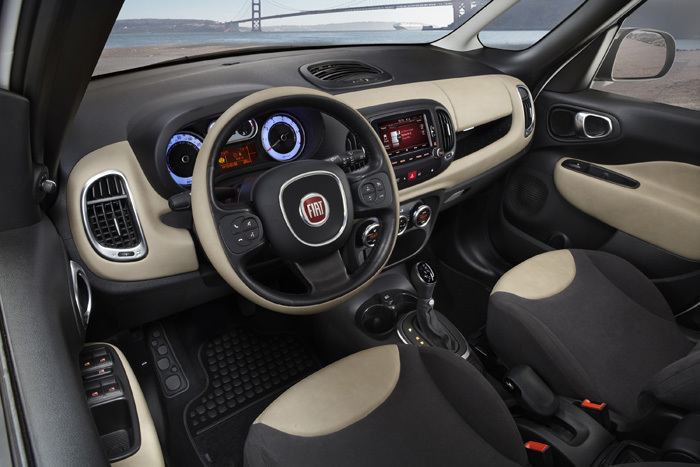 2014 Fiat 500L Lounge shown. Image used with permission. The 6-speed automatic transmission definitely takes some getting used to. To get a smooth start I had to drive it as if it were a stick-shift; meaning give it the gas to get the car moving and then let off the gas at each shift point. Once I got used to it, I didn’t have any problem with the automatic, but even with the 160hp turbo-charged engine the 500L will never be confused with a sports car. Personally, I would buy it with a stick-shift, but note the stick is only available in the “Pop”. Visibility is good and the ride is solid. I didn’t hear any squeaks or rattles and overall the car seems tight and well made. The seats are comfortable and power lumbar support (not available on all models) is easily adjustable. Oddly enough, power-seats are not available on even the most expensive version of the 500L. Overall, the fit and finish of the interior seemed on a par with the Countryman or any other well made small car. 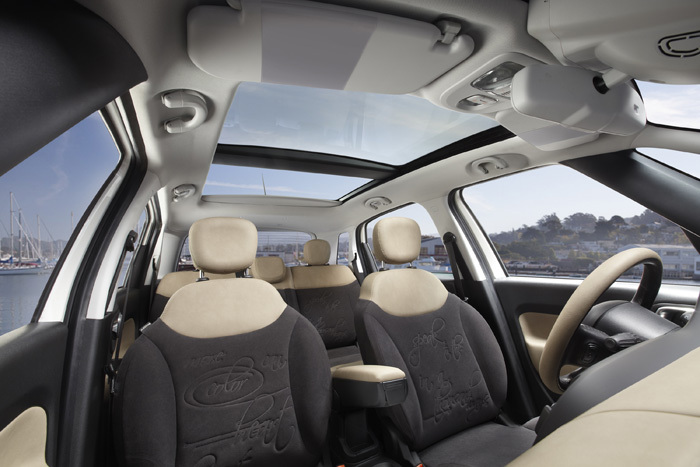 One of the most impressive things about the 500L is the back seat. It actually can seat 3 adults in reasonable comfort, and 2 adults very easily. The raised back seat not only improves visibility for the rear passengers it also makes them easy to get in and out of. The Insurance Institute for Highway Safety (IIHS) has designated the 500L a Top Safety Pick. The 500L is too new for any reliability data, but a leading consumer magazine rated the similar 500C as worse than average. Note: If you are comparing the 500L to a MINI Countryman, the Countryman is rated as much worse than average by the same magazine. The Fiat 500L is a decent small car. As gas prices rise its biggest drawback may be that it requires Premium gas (so does the MINI Countryman). The 500L is fun to drive, surprisingly spacious for such a small car, and – in my humble opinion – is attractive. If you like the 500L you may also want to consider the updated Kia Soul and the updated VW Beetle.